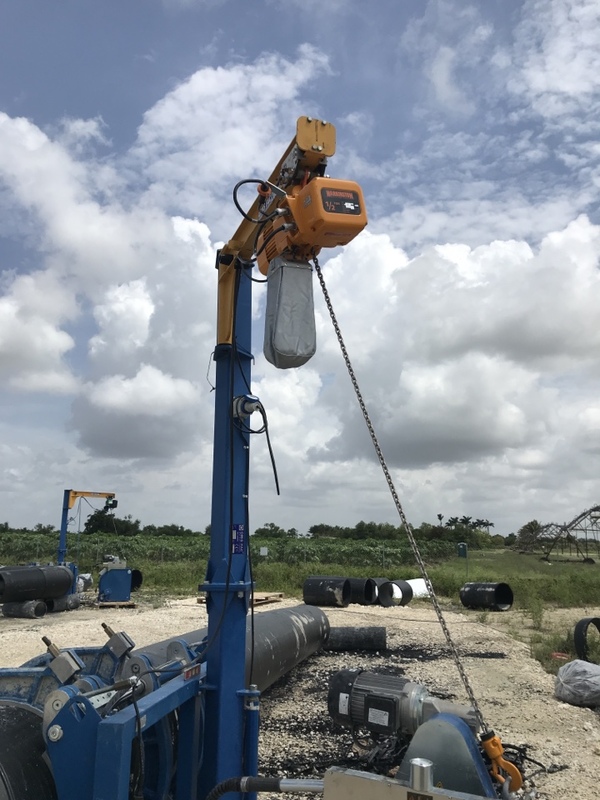 Electrical Service & Repair is dedicated to providing Homestead, FL and the surrounding areas with high quality commercial and residential electrical services. 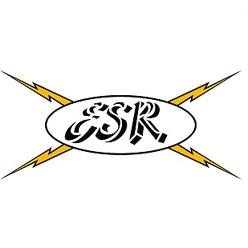 With over 30 years of electrical construction experience, ESR is licensed in 6 states and of course is insured to perform electrical work in Homestead. Our clients range from hospitals, churches, schools, office buildings, retail businesses, automotive businesses, to residential homeowners. We offer free electrical consultations in the entire Miami-Dade area and offer detailed scope of work and pricing to perform any electrical job in Homestead, FL. As an electrical contractor that understands business; we commit to provide professional and dependable electrical service in Homestead, FL. We believe that time is money and strive to provide each of our clients with the best possible customer service. Electric Service and Repair is committed to insuring that every electrical job meets your expectations in regards to quality and cost. 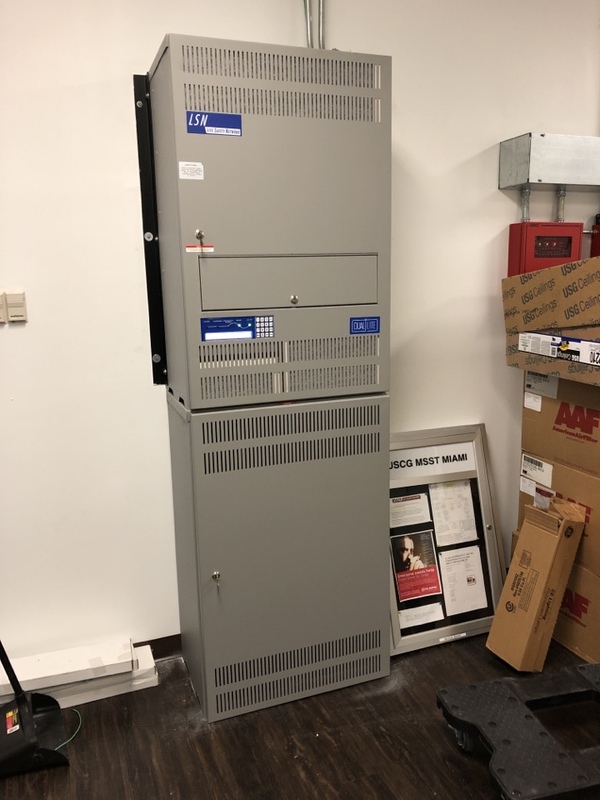 Our scope of work can include high efficiency lighting installation to breaker panel upgrades and more. It typically isn’t a good day when you have to call an electrician. It usually means something needs to be fixed and is not working properly. We hope to make this time as less stressful as possible and maybe even bring a smile to your face. Electric Service & Repair goes the extra mile to treat your business like it was ours! We hire our electricians that are conscientious and express to them to communicate frequently to our clients. As a licensed and bonded residential electrician, you can be assured that our electrical work is done to the latest electrical codes. No shortcuts, just doing the job the right way, the first time. 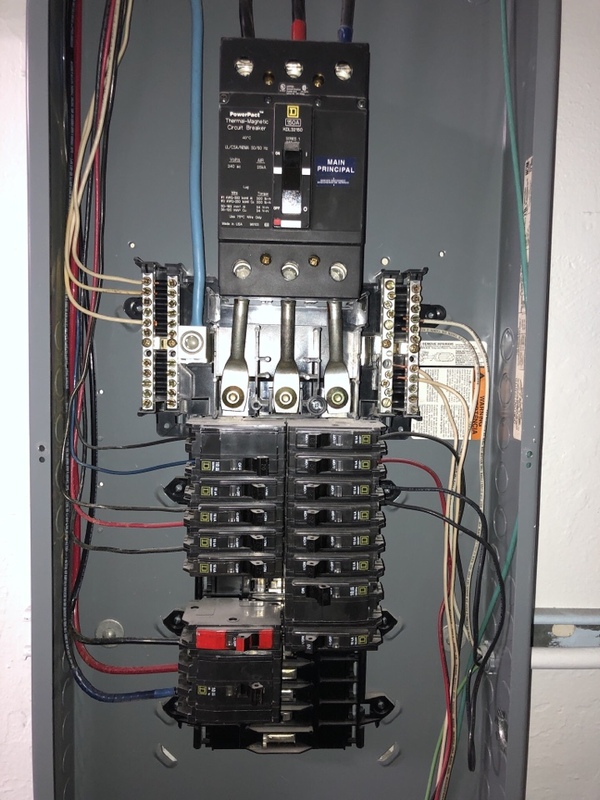 Our electrical work includes fixing Homestead, FL code violation repairs, home surge protectors, new circuit panels, fire alarm systems, adding receptacles and switches, ceiling fan and lighting installation, and rewiring of homes. If you fear that your electrical home wiring needs to be updated, then give us a call for a free no hassle electrical quote! We provide no hassle electrical quotes to businesses in Homestead, FL so give us a call for a free electrical inspection or consultation! We changed two GFI's . One in kitchen and the other in bathroom.